A growing trend among leading private equity groups is to provide supplemental resources to the management teams of their portfolio companies that are being prepped for sale. And sponsors are looking to financial consulting firms to serve this emerging need. As sell-side M&A processes have evolved over recent years to become highly competitive, hyper-accelerated, and heavily data-reliant, the pressures put on middle market management teams, particularly the CFO’s team, have escalated. The increased workload is especially burdensome during the preparation phase of the M&A process, or the period from engagement of the investment bankers until calls begin to prospective buyers. But this linear sequencing of events has given way to M&A processes that are heavily front-end loaded. In order to push buyers harder during the marketing and closing phases of the process, online data rooms are now fully populated prior to hitting the market. And as the depth and breadth of the data analytics that buyers expect to review have increased, so too has the level of effort required of management to generate this information. Despite the increased workloads of preparing for today’s M&A process, middle market management teams are still leanly staffed. The accounting department at many middle market companies comprises a CFO and an accounting clerk or two; perhaps a controller for larger or more complex organizations. These teams are appropriately staffed for the ongoing operations of the business, but are quickly overwhelmed by the additional responsibilities that a pending sale brings. And the last thing a seller wants as a process begins is to have the CFO take their eye off the ball; loss of momentum or accounting missteps can quickly derail a sale. Recognizing this issue, PE firms are increasingly utilizing financial consulting firms to provide much-needed support as they prepare their portfolio companies for exit. The most common approach: engage a firm to provide a controller-level resource on-site that reports directly to the CFO and can take operational responsibility for working through the various information request lists. Moreover, the costs associated with these consultants do not impact the company’s adjusted EBITDA, as they are added back as extraordinary, deal-related expenses. Financial sponsors no longer need to choose between (A) preparing for an aggressive M&A sale process and (B) running the risk of distracting the CFO from operating the business and burning them out before the first buyer is contacted. Providing much-need support on the front-end ensures the M&A process will have a solid foundation with a CFO who is at their best and ready to face potential buyers. 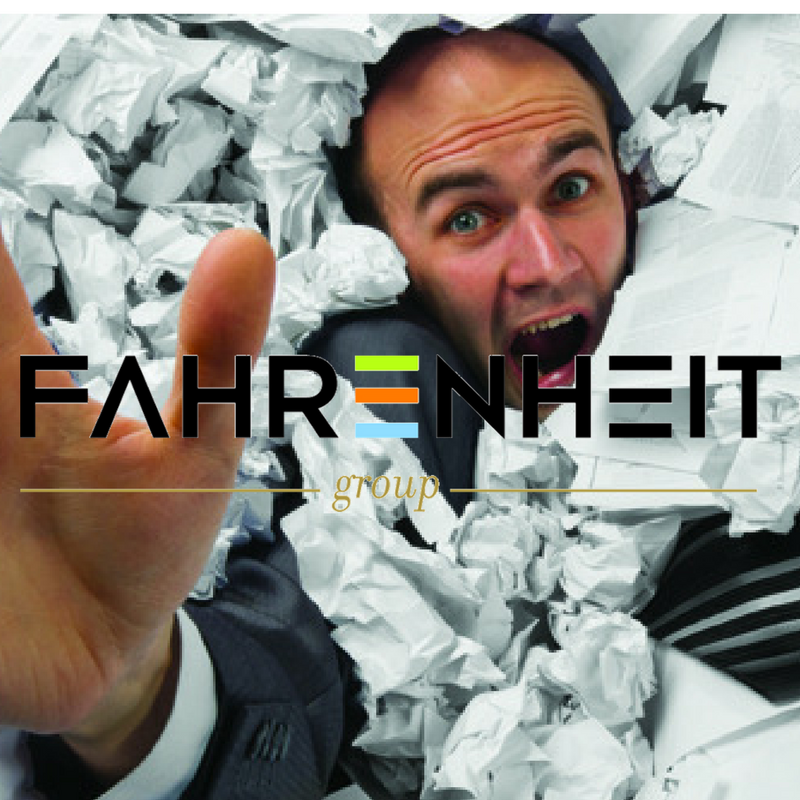 Fahrenheit provides the highest-quality, most-efficient transaction advisory services available for financial sponsors and corporate clients in middle market transactions. We combine deep, c-level transaction experience with a rigorous, multidisciplinary, analytical approach to deliver highly-efficient, world-class transaction advisory services for acquisitions, divestures, and capitalizations. We cover the entire continuum of the transactions from pre-origination deal screening, to due diligence, to hands-on post merger integration and transaction support.